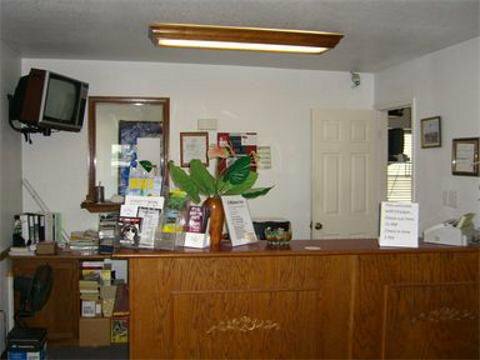 The Knights Inn features ground-floor rooms with cable television, Showtime, free local calls and complimentary coffee. 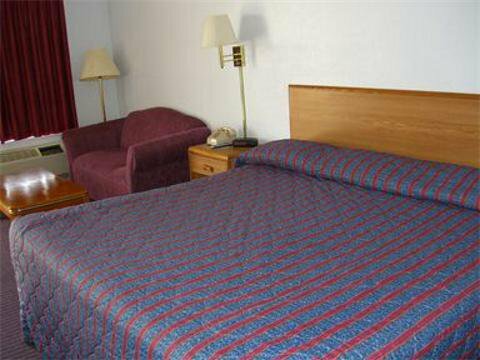 Non-smoking, handicapped rooms and rooms with microwaves and refrigerators are also available. 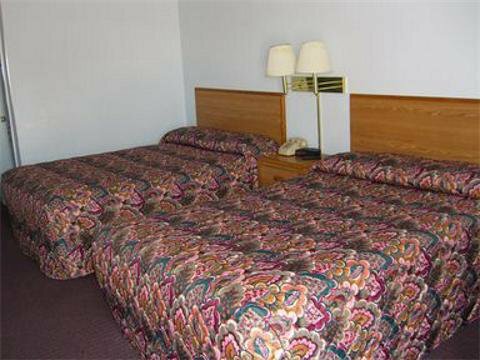 Guest rooms feature a king-size bed or two full-size beds, plus a warm, friendly, family atmosphere. 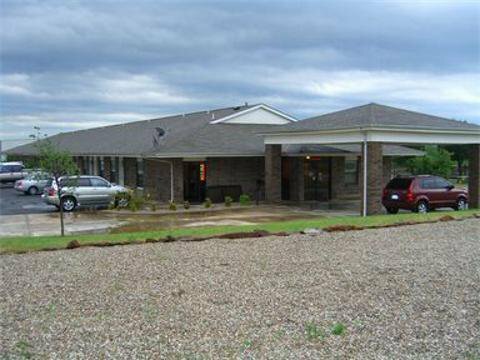 Other amenities include complimentary breakfast, high-speed internet, laundry facilities and more. Truck and boat parking is located on-site. 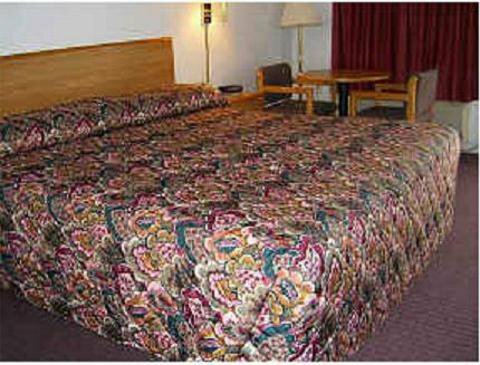 Group rates are available with 10 rooms booked and a comp room is given with 20 rooms booked. From Muskogee Turnpike, exit at Gibson St. Located on E side of hwy.